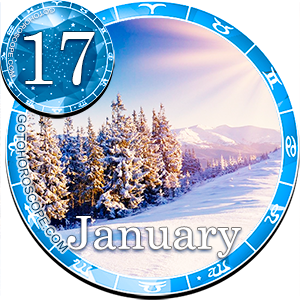 Lucky chances and wonderful opportunities may not be all that abundant on January 17, 2015, but if you keep a sharp eye, you may very well spot a perfect moment for acting fast and get at least one of your dreams realized. Today is the day for the observant and analytical. 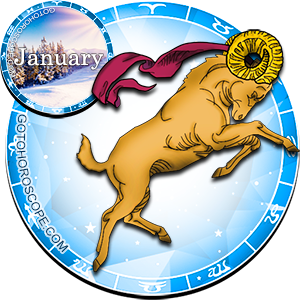 Aries will feel very creative today. You'll have both new ideas and enough energy to have the ideas implemented. You'll easily find those who will be willing to listen to you, especially in the first half of the day. Some of them may even become your friends or partners in the future. 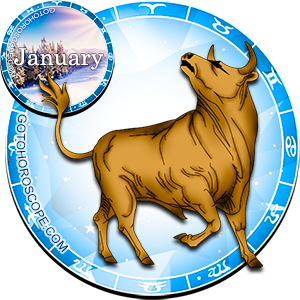 Overly ambitious Bulls may be suffering from unsatisfied self-esteem today. Despite your innate determination, the main prize may go to someone else. Swifter and more advanced candidates will leave you behind when the next turn comes around. Look for positive no matter what. 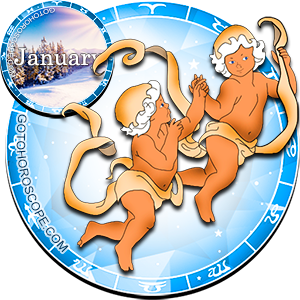 Sociable Twins are drawn to everything new, exciting and fresh. Good luck will bestow new friends on you and let you stay informed of the latest front-pagers. Learning new information will be way more interesting than reviewing old material. Cancer should keep its eye on the positive sides of things only. 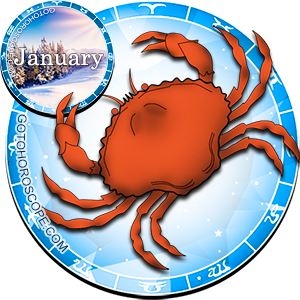 Shopping will prove a wonderful way to relax for many Crabs. The day is good for buying equipment and appliances as well as necessary software. You may safely purchase stationary items, household trinkets, kids' merchandise, educational games, etc. 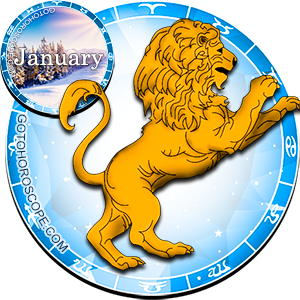 On January 17, 2015 the Lions are becoming themselves. 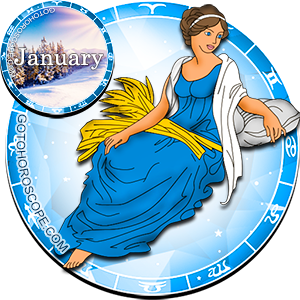 People will appreciate your communicability, courage, adventurism and innate artistic skills. This is a wonderful day to forget about old troubles and stop fearing future. Active lifestyle is recommended. 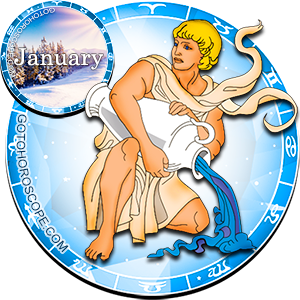 Virgo's main activity for today may be lending a helping hand to those who need it. The chances are this activity will go both ways. Perhaps, you will share information with someone, help to have some software installed or a website updated. This is a wonderful day for new beginnings and fast take offs. 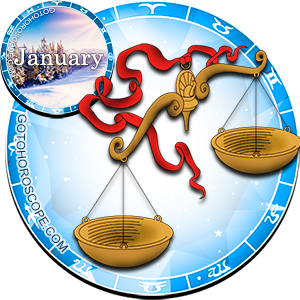 Libra will easily find understanding with your significant other if you share common interests, creative projects and joint future. Stars insist that those of you who are not happy with their career should look for other places to have their talents showcased. Today communicability and fast response are important. Keep means of transportation and communication handy. 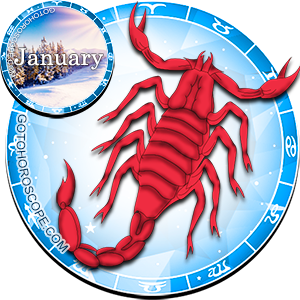 Many Scorpions' day will start with an unexpected letter, strange occurrence, unforeseen trip and some hassle at home or at work. 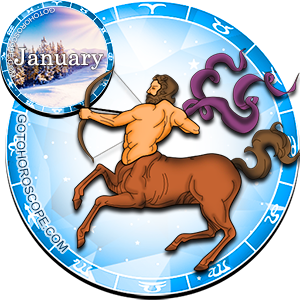 January 17, 2015 promises Sagittarius freedom of action, unconventional thinking, bright impressions and good news. You'll have a reason to enjoy a good laugh or play a favorite game. In the first half of the day you may receive good news from afar. You may be invited to go abroad or offered a good contract at home. 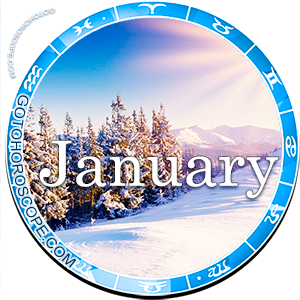 Try to have a more positive attitude to life; don't picture things in a darker light than they are - enjoy everything new. Learn to notice not only tragic, but fun things around you. Excessive seriousness will pose an obstacle on the way of solving problems - even minor ones. 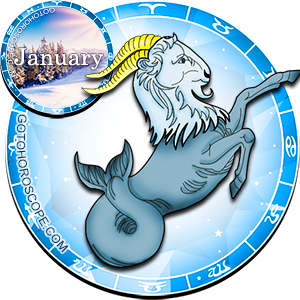 Witty Aquarius will gladly accept an intellectual, athletic or amorous challenge which may get it involved into an exciting discussion or hot flirting. Luckily, today constant joking around, flirting and sharing news don't hinder collective work. Gloomy spirits are not welcome today. Don't refuse yourself and others the right to joke, smile, be adventurous and look for new ways. 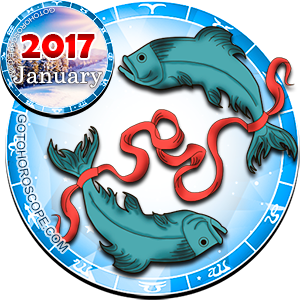 Today the Fishes can easily combine professional and personal interaction, business and love correspondence, routine chores and artistic endeavors.